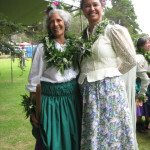 Ka `Imi Institute kumu and haumana and from four branches of the halau combined to perform at the 21st annual Eo Emalani i Alaka`i Festival in Kanaloahuluhulu Meadow, Koke`e on October 10, 2009. 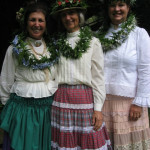 The program featured stories, poetry, songs and dances relating to Queen Emma’s visit to the estate of Alfred, Lord Tennyson on the Isle of Wight, England in 1865. 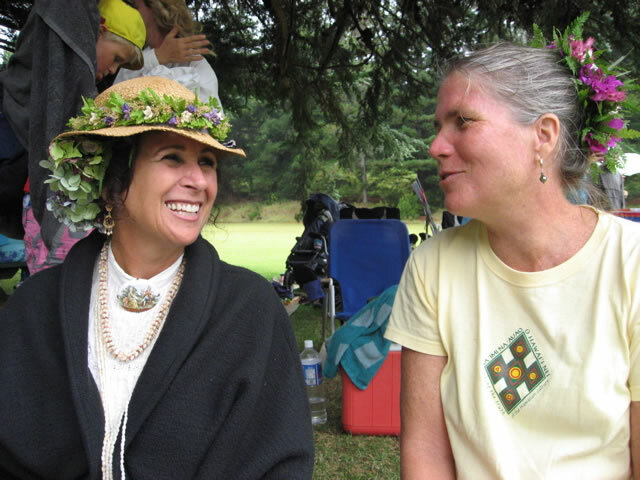 ‘You Have Instilled a Strong Foundation’by Dawn F. Kawahara a.k.a. 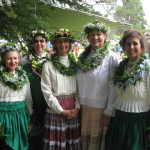 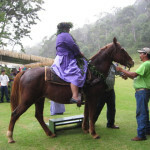 Ke`ikeone`ulaponoThe hula year has begun along with the new year 2010, and already the October calendar is starred with forward planning to the next Ka `Imi offering for the annual Eo e Emalani i Alaka`i Festival in Koke`e. 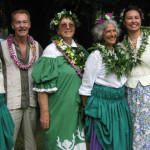 The vision is not yet fully in focus, yet it shimmers and pleases like a futuristic dream scene that beckons.As we haumana (students) practice and pay attention to the long list of small and important style details a dancer must incorporate to try to emulate the supple palapalai ferns, I think of the many festivals honoring Hawai`i’s much-loved Queen Emma in the (often) misty green meadow of Koke`e that have been staged since the first one, in 1988. 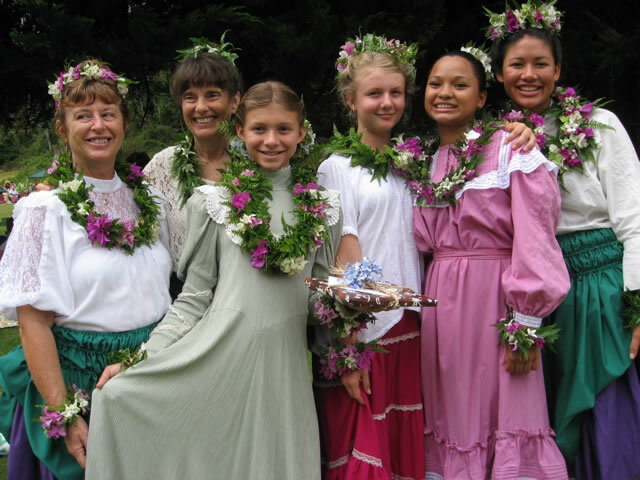 How fortunate are all who have had the opportunity and pleasure of attending any or all of these festivals, and how lucky for those of us who have also presented hula to the pageants’ array of chosen Queens and their attendants. 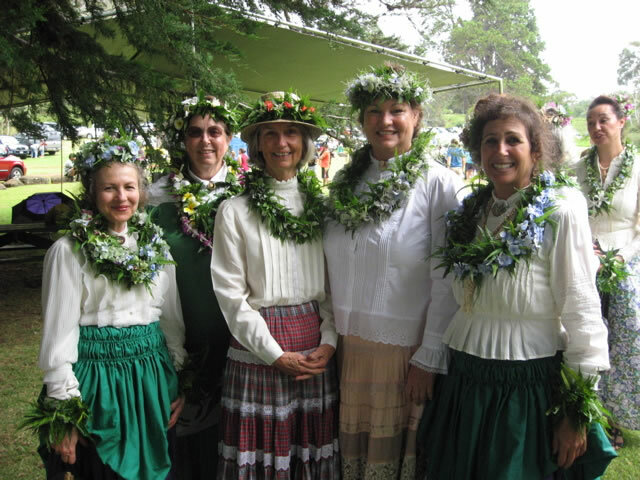 These special days span twenty-one years now and are a treasure house in my memory bank.Some Festival days have been sunny and warm, the scent of the ferns and forest loam emanating in the area centered about the stand of old cedars where the Queen’s tent is erected. 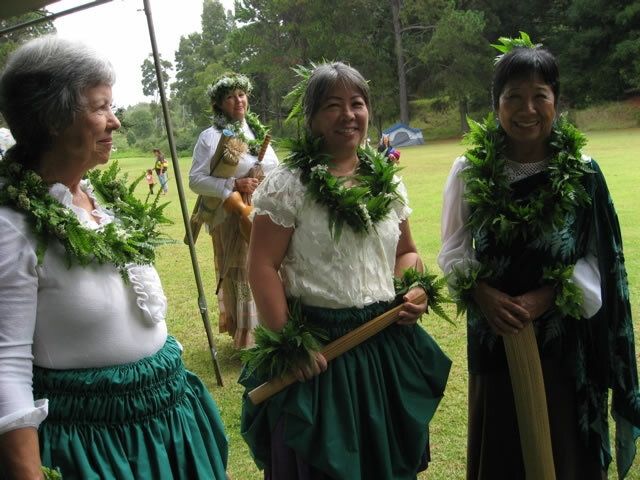 Some have been cool and mysterious, shrouded with the gray-green li`i-li`i mist; others, the sun has been shy, hiding during showers that pass as suddenly as they arrive. 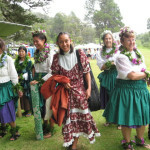 One festival only, I believe, in the Eo e Emalani history was truly drenched with relentless downpour. 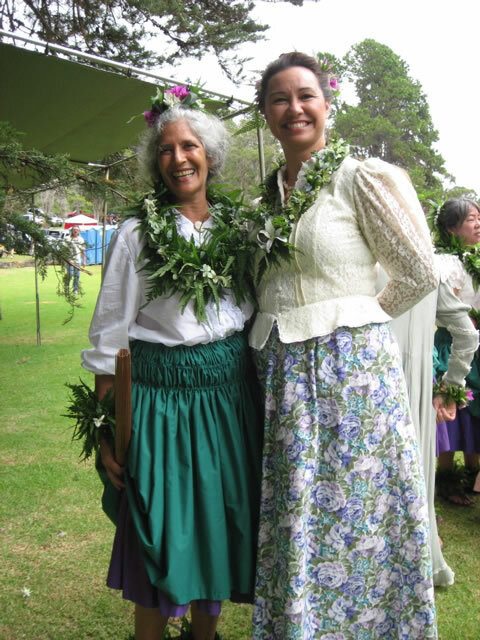 And as our Kumu Hula Roselle Keli`ihonipua Bailey has often reminded us, rain–the gift of fresh water–is always a blessing: the hula dancer dances on through the showers.Last October this was made wonderfully evident as the dancing progressed. 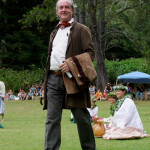 The audience upped their umbrellas, jackets or mats and remained in place, and the dancers didn’t miss a beat even as the meadow grass grew slippery wet underfoot, and costumes became sodden. 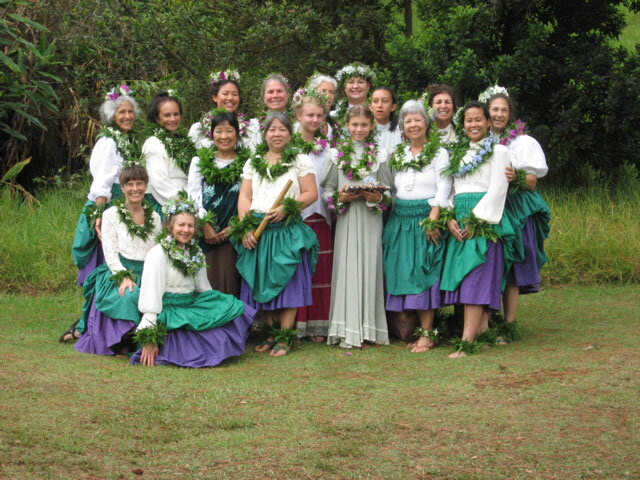 Our Ka `Imi group started the presentation when the sky had not yet let loose its intermittent blessings–and this was appreciated. 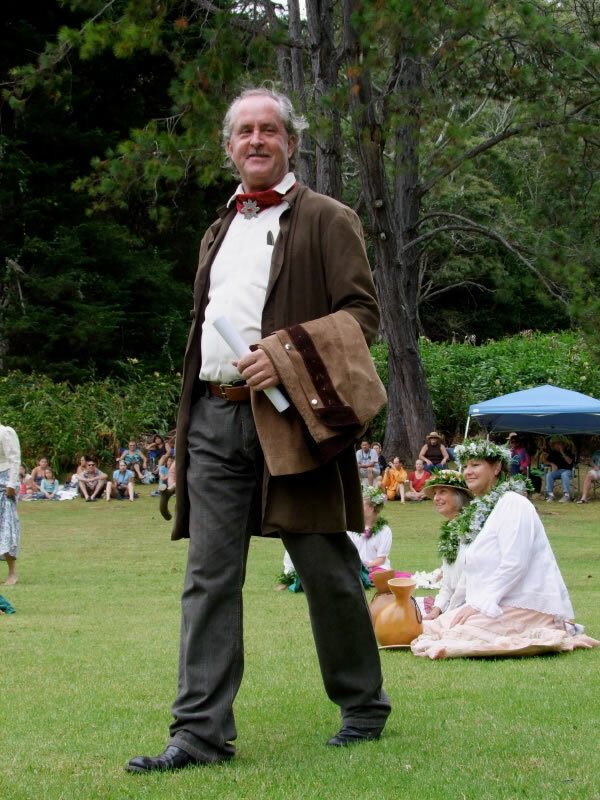 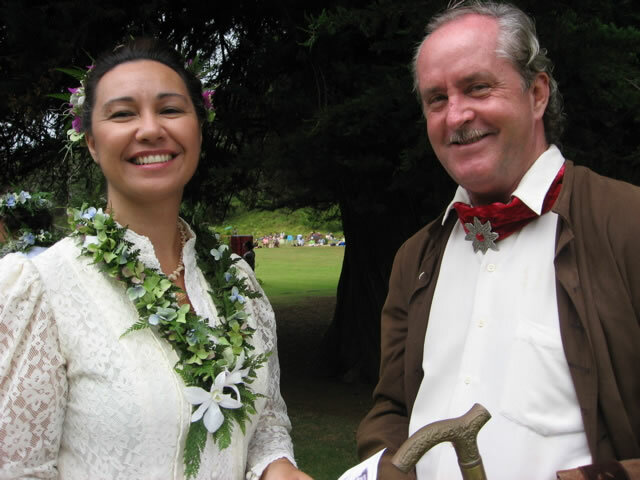 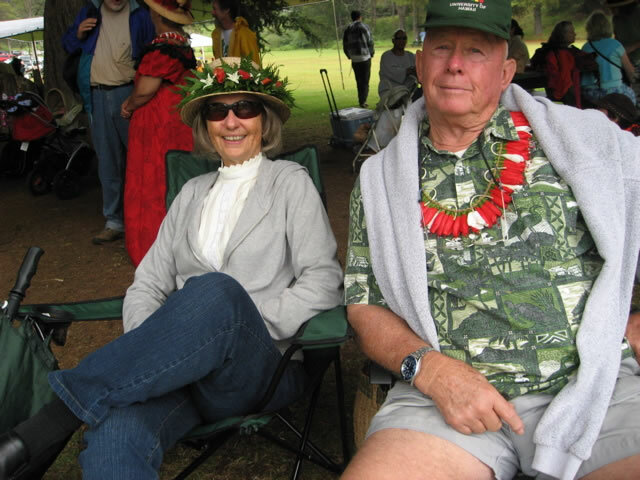 Our script, besides chant and hula, included a cameo appearance by poet Alfred Lord Tennyson (portrayed by Mark Jeffers), who was entertained by Queen Emma (Pearl “Aunty Pua” Kaholokula) and her troupe of visiting Hawaiians. 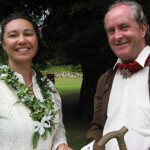 The vignette was recreated to recreate the story of how this happened during the Queen’s 1865 visit to England by special invitation to her favorite poet’s estate on The Isle of Wight. 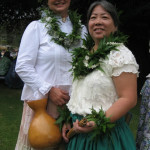 Our “cast” included halau members who came to join with our east- and westsiders, traveling from the Bay Area and O`ahu. 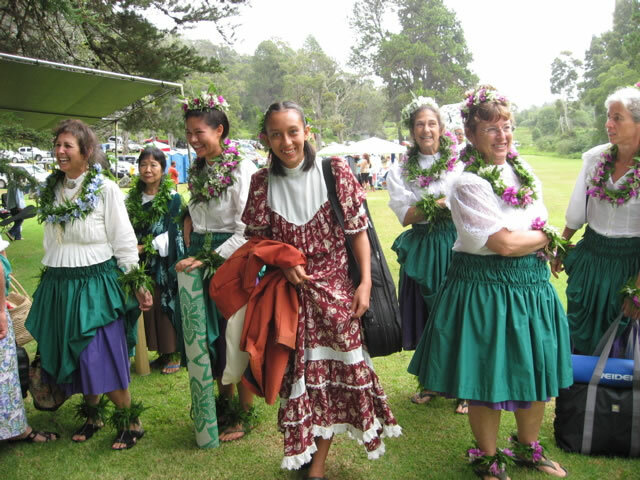 Dancers from Halau Mōhala o ka Pua Hau Hele of Kaua`i also joined us, and musician friends/supporters Tepairu Manea on guitar and Ivo Miller playing keyboard. 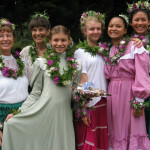 In addition to the Tennyson love poem delivered by our acting “Queen” there was also presented a riveting original mele by Hi`ipoikealoha, a waltz (yes–3/4 time never present in hula) choreographed and danced by three of our young haumana (Leela, Sitara and Wailana) with violins (Ke`ike and guest musician Maka Vierness) added to the music. 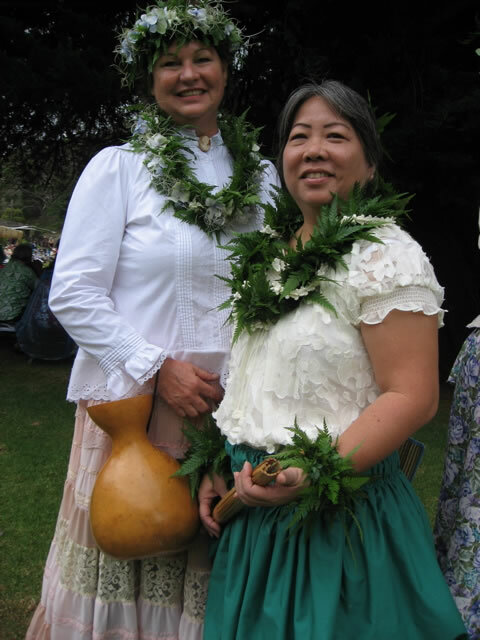 All this in our allotted 12 minutes, too, thanks to the research and writing, organization and direction of our Kumu Keahi Manea with Kumu Moanikeala. 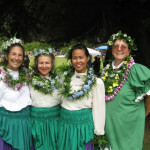 Our emcee was Kumu Heu`ionalani.Being first on the program brings us the benefit of being able to settle and watch our hula sisters and brothers of the other hula groups presenting, enjoying with the audience their chants, costuming, music and choreographies as the magic of hula mesmerizes throughout the afternoon in the beautiful meadow of Kanaloahuluhulu, recreating the tribute paid to the real Queen when she rested in the meadow after her 1871 trek out of the Alaka`i Swamp and warmed from the chill of nights spent in her mountain exploration. 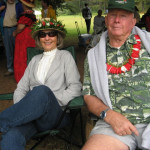 During intermission at the 2009 Festival we also had the opportunity to celebrate publication a comprehensive new book–The Alaka`i, Kaua`i’s Unique Wilderness–that celebrates the Alaka`i and offers history and varied insights to this long-celebrated place, and meet author Fernando Peñalosa while he autographed copies.Then, all too soon, it was the 2009 reigning Queen Myranda Kuapahi’s turn to present farewell greetings to her “subjects”, and to remount her horse and ride away with her attendant and guide. 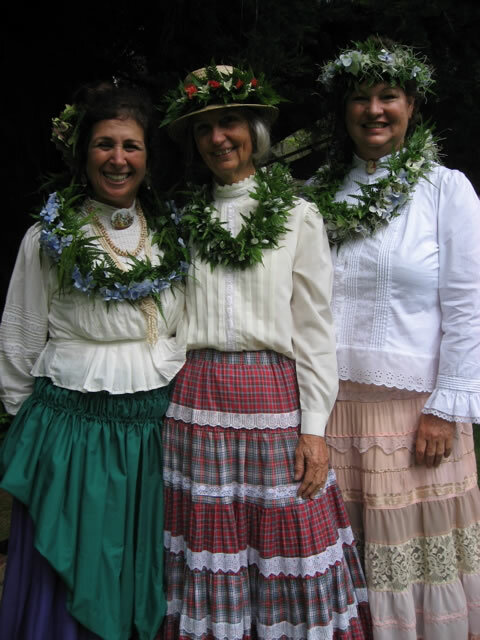 As always, people rose and waved farewell, some running to follow across the meadow, as the trio trotted their mounts toward the path near the stand of towering evergreens, out of sight. 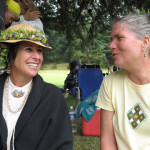 Another fine Festival that has celebrated the life of Emma Naea Rooke, lived through turbulent times–her courage, character, and vision that made her a beloved leader–was officially over. 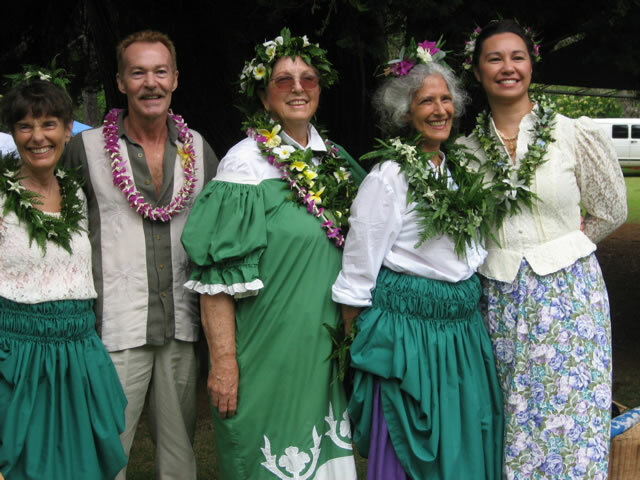 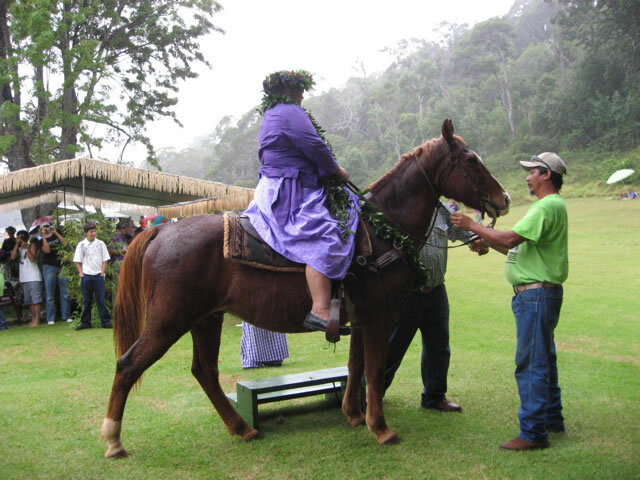 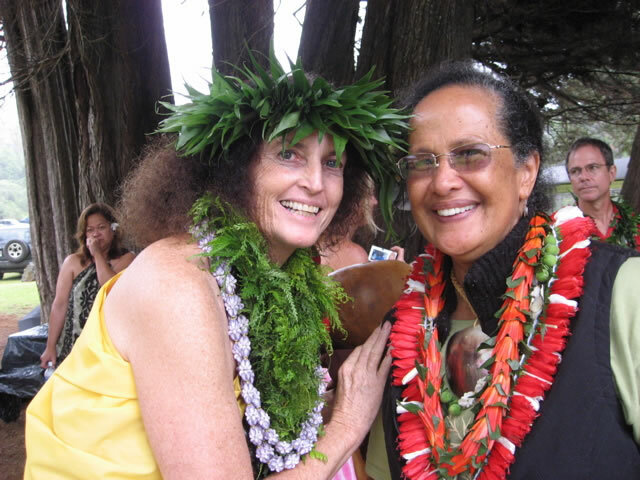 I and many others present in the meadow have felt her embrace through the pageantry and the hula of the day, have felt imbued with hope and strength emanating from yet another year of Eo e Emalani in Kaua`i’s beautiful forestlands of Koke`e. 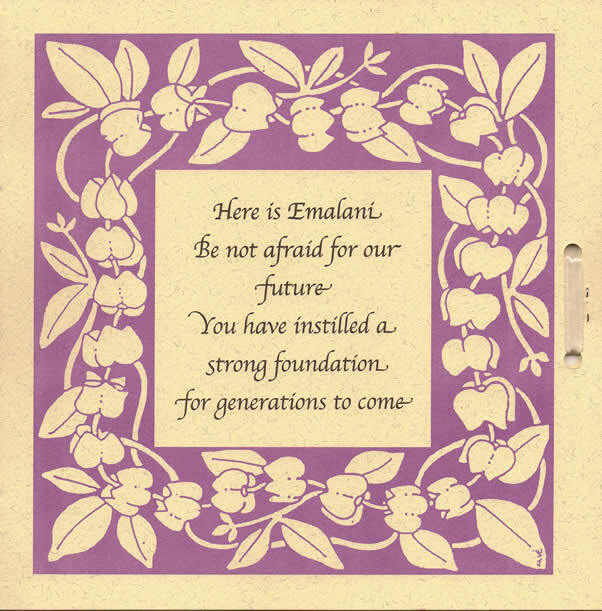 Back cover of Hui o Laka’s souvenir program, 21st Annual Eo e Emalani i Alaka`i Festival. 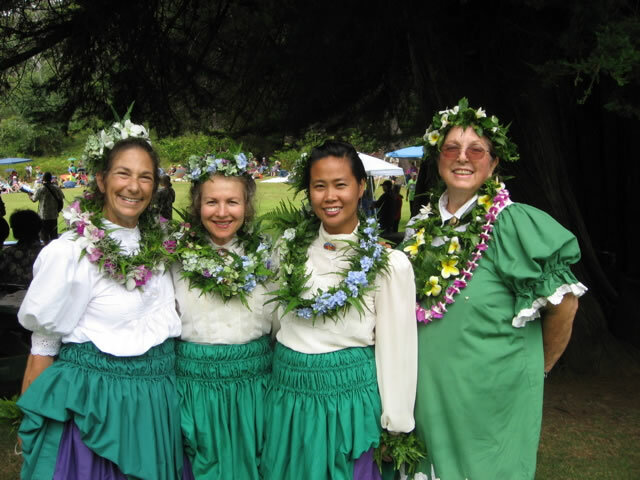 Special thanks to all the staff and volunteers of Hui o Laka and the Koke`e Natural History Museum for selfless hours of set-up and support, especially Marsha Erickson, Michelle Hookano, Rosalind Thompson, Paulette Burtner, and Kay Koike. 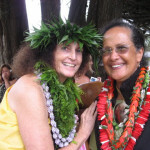 And Aunty Aletha Kaohi.What can we possibly come up with for the 2010 Festival? 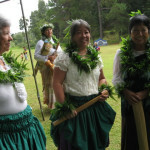 These next months of dedication and practice, and inspiration, will dictate the outcome for all who are to be involved. 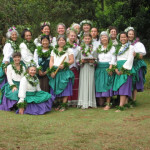 Be sure to mark your calendars for Saturday, October 9, to make plans now for your own journey to Waimea-uka!